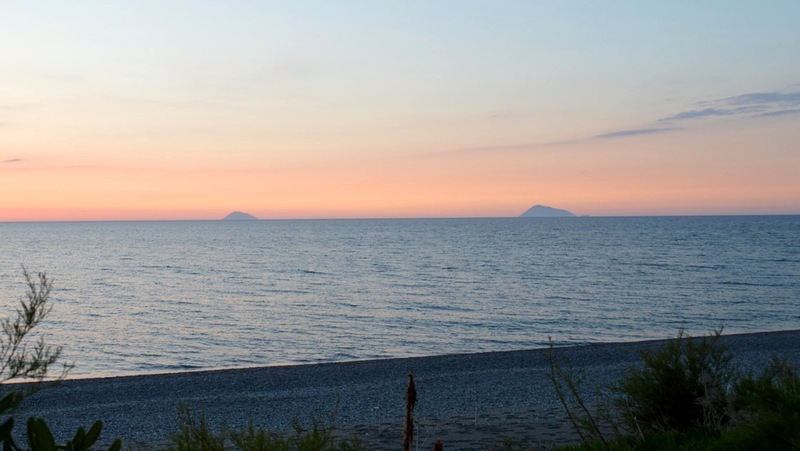 Welcome to Hotel Capo Nettuno, located directly on the sea of Capo d'Orlando, facing the Aeolian Islands, with direct and reserved access to a beautiful beach, in a quiet area not far from the center. 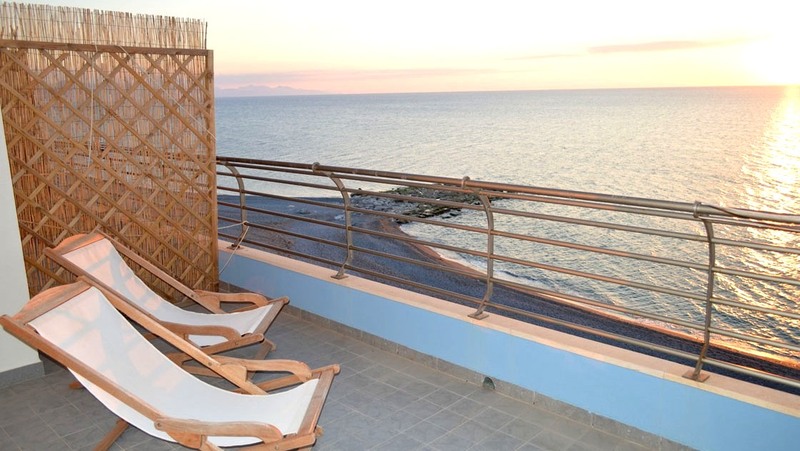 Hotel Capo Nettuno is the ideal place for a relaxing stay; those who love the sea can enjoy it here 24 hours a day. The hotel is ideal for couples, families, and of course also for lovers of good food. 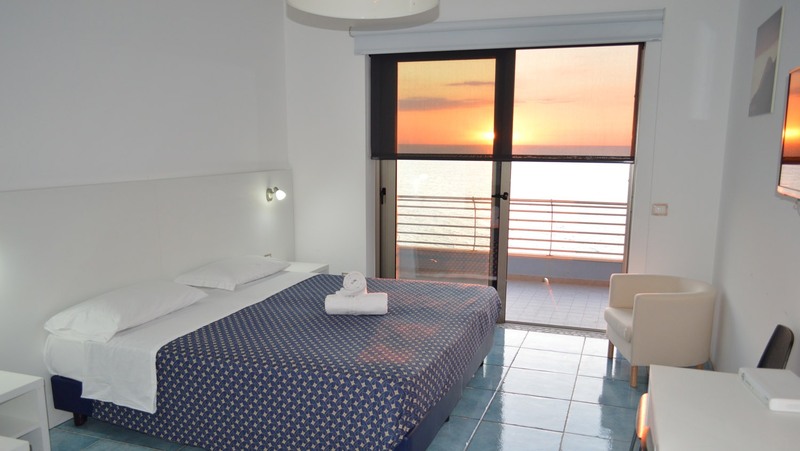 The staff will reserve you a warm and informal welcome, paying the utmost attention to your every need. 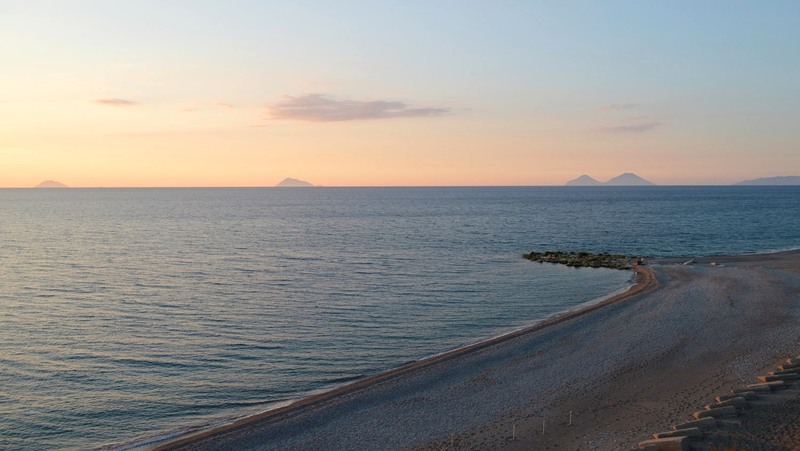 The internal environment, with wide and luminous open spaces, restores the aesthetics of the landscape, putting you in direct connection with the breath of the sea; it is in fact on our terrace on the beach that the common spaces and the various services of the hotel find natural continuity. 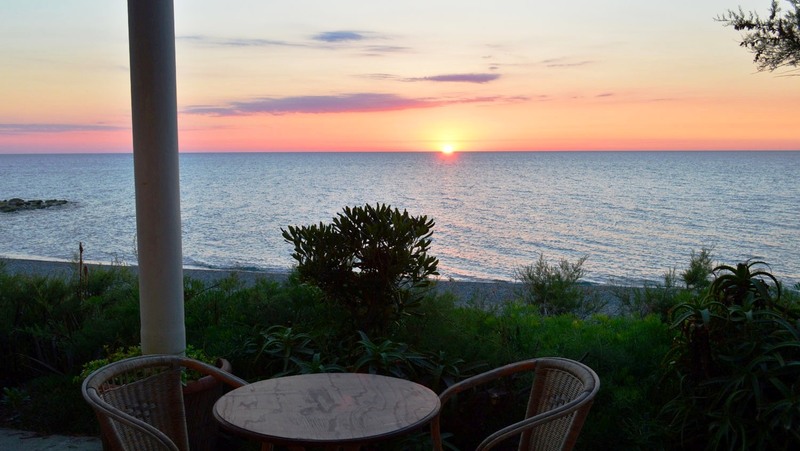 The atmosphere is suggestive and shows the moment of the most intense magic when it is tinged with the changing colors of the marvelous sunsets of the Tyrrhenian Sea. 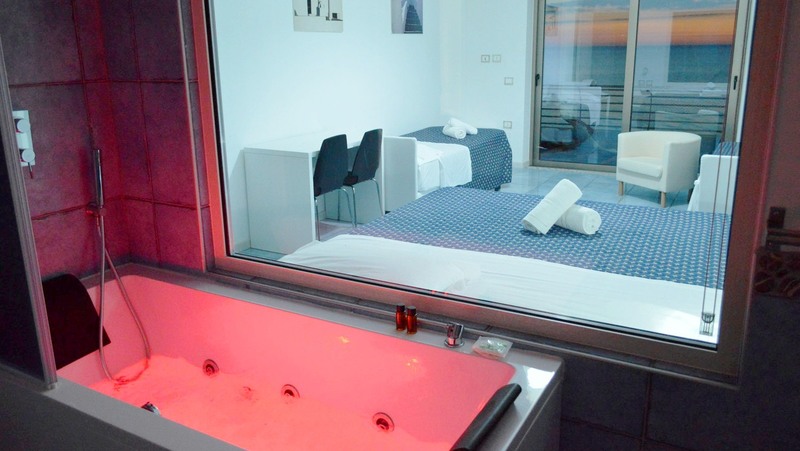 You can be pampered by our operators with a therapeutic or relaxing massage or with an aesthetic treatment in our special room, and with the various delicacies of our bar and our kitchen, obviously mainly based on fresh fish and typical products. 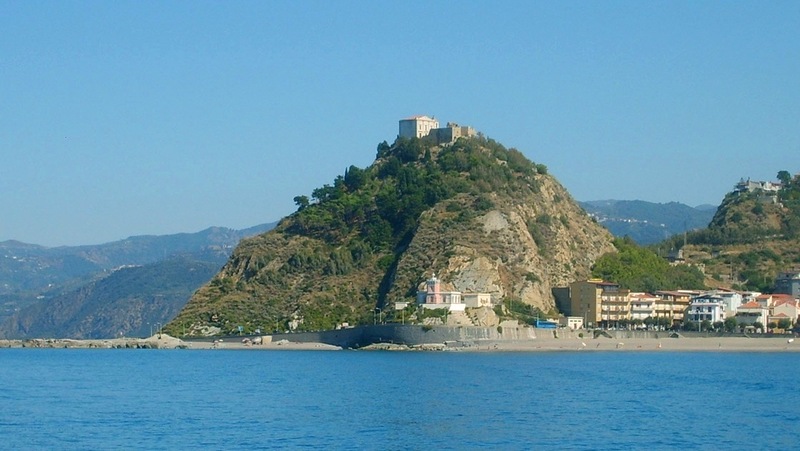 The place is also ideal as a starting point for the discovery of a vast territory outside the usual tourist circuits, rich in beautiful nature sites with breathtaking views, beautiful beaches, monuments and archaeological sites, typical villages with typical folklore and crafts, jewelry architectural, modern works of art, cultural events, various leisure activities; all in a district from Palermo to Milazzo, both the coastal area with the Aeolian islands, and the hinterland with the Parks of the Madonie, Nebrodi and Etna. Also in the common areas, as well as in the rooms, the hotel offers free WiFi. Parking is free. You will have assistance for excursions, transfers, for renting bicycles, mopeds, cars, boats and more. 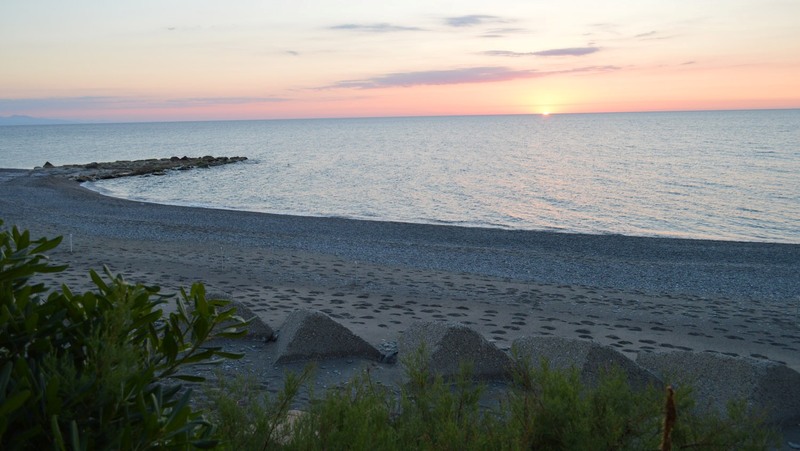 Always attentive to environmental issues, the hotel has the ISO14001 certification. 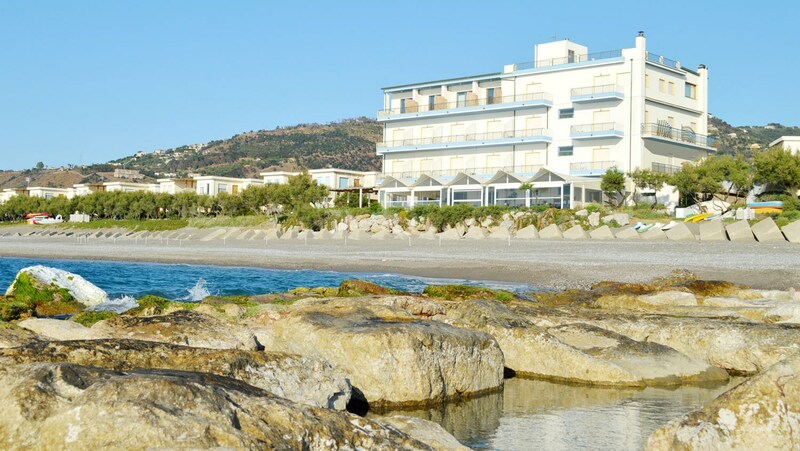 Hotel Capo Nettuno awaits you for an unforgettable holiday.